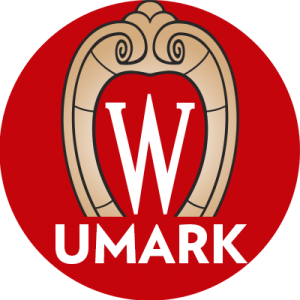 Social media platforms provide a tremendous opportunity to promote the UW–Madison brand. Never before has there been such an immediate (and public) way for the university to reach key audiences and for stakeholders to access the university. As such, university social media accounts pose many unique benefits and challenges. As with other forms of communication, content is the key. Keeping your accounts both engaging and professional requires significant time and dedication. 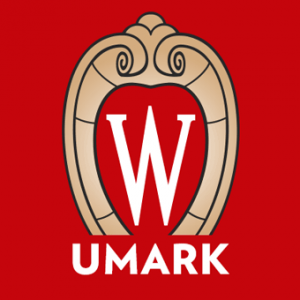 Review the Brand Voice and Tone section for tips on how to how to represent the UW–Madison brand on your social media platforms. Before creating new accounts, be sure to identify your audience and establish a strategic content plan. For questions and consultation about using social media, contact University Communications. Consider using the following UW–Madison hashtags on your campus unit’s social media profiles. Hashtags allow users to tag, filter, and engage with distinct content on Facebook and Twitter. 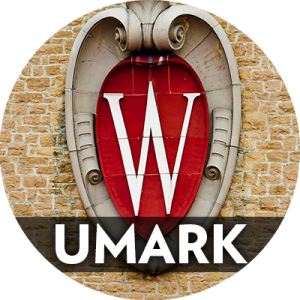 Standardized UW–Madison social media icons are available to campus units free of charge. Icons delivered will be sized and formatted for optimal web viewing based on each social platform’s image specifications. Contact University Marketing to request an icon.